Home > Experiences, Port, Portugal, Travel, wine information	> Study of Port: Finally, Let’s Talk About Port! Study of Port: Finally, Let’s Talk About Port! Finally, we’re arriving to the culmination point of our Study of Port cycle (here are the links to the previous four posts – post 1, post 2, post 3 and post 4). You probably noticed that while the cycle is called “study of port”, we talked very little about Port wines themselves. For me, Port is one of the most difficult subjects in wine (of course Burgundy classification and German wines are the crown jewels of “difficult wine subjects”). There are many different styles of wine, overall still collectively called Port. There are Ruby, Tawny, non-vintage, Vintage, Late Bottled Vintage, 10-, 20-, 30-, 40- years old ports, all available in the wide pricing range. On top of everything, Port is considered to be a dessert wine, and at a certain point in life, the brain just starts either outright protesting or at least behave extremely cautiously around anything related to the word “sugar”. 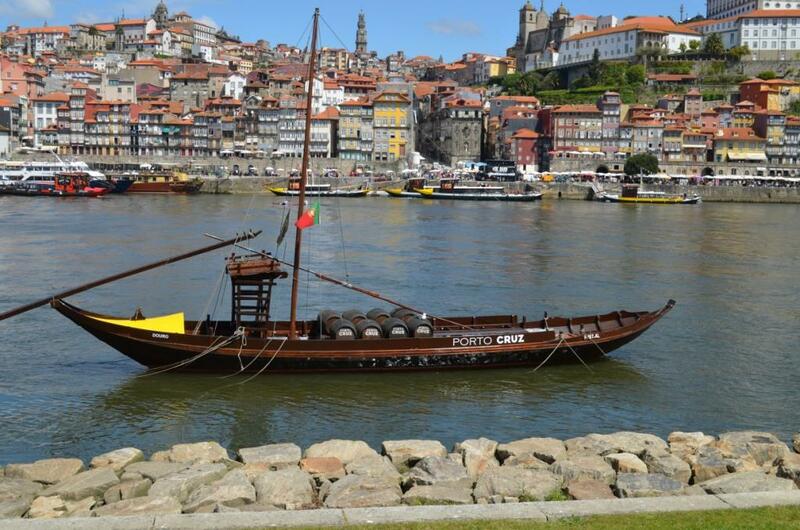 Thus I was determined to use my Porto trip as a learning opportunity and do my best to acquire an understanding of the subject of Port directly from the source (I hope that clarifies the overall name of the theme chosen for this series of posts). Before I arrived to Porto, I sent out a few e-mails and twitter messages to he various Port houses, explaining that I’m a blogger and I would like to learn about Port and taste some of the older vintages. The only person who actually responded to me was Oscar Quevedo from the Quevedo Port house. After a bit of back and force we settled on the date and time. Once I arrived at the Quevedo Port house… Well, I will not inundate you with the long story, and the short story was that Oscar was not there (but he was very kind to stop by the hotel in the afternoon of the same day and undergo my very intense questioning for 30 minutes). Rachel and Manuel were “running the shop”, and while I was there at the Port house, I read a lot of useful information along the walls (I guess it can be called a self-guided tour), but that still didn’t answer all my questions (like why Vintage port should be consumed within 1 to 3 days from the opening of a bottle, and Late Bottled Vintage (LBV for short) does not. I started asking Rachel and Manuel all of my questions, and I think I drove them both a bit insane – I have to thank them both for their patience with me, especially Rachel, as she really did her best trying to figure out all the differences and details together with me. 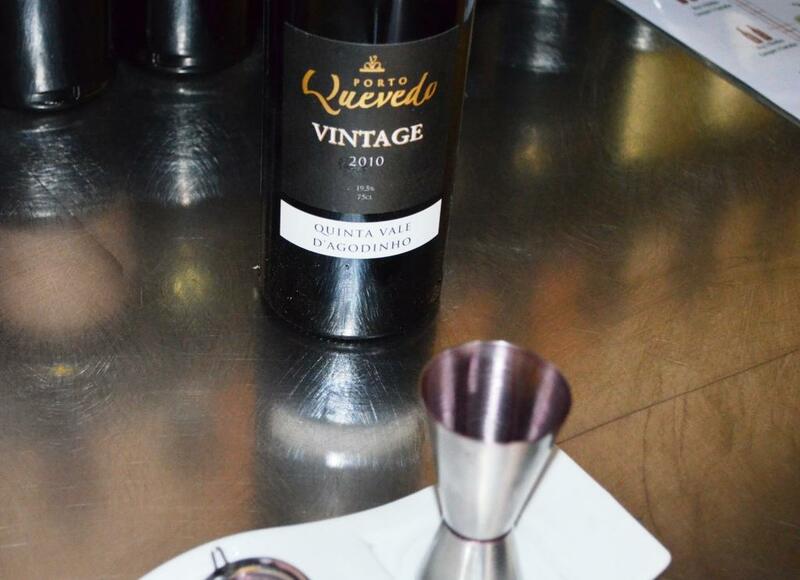 I also tried young vintage port, 2010 Quevedo Vintage Port – and it made me happy. The vintage port is supposed to be filtered when it is poured in the glass, which was performed using the jigger and special metal mesh filter. Every aspect of this wine was simply exciting. The color – I don’t know if the picture truly conveys the color, but it was deeply concentrated, dark ruby red. The nose – ahh, all the fresh berries you can imagine, … And the palate – texturally present, dense, heavy, lots of fresh fruit. Yes, the was sweetness there, but oh so balanced with acidity, tannins and overall power. So far I was refraining from rating of the wines in this series of posts, but this wine was definitely a 9 and I’m sure it will be a part of my “2013 top dozen”. When I met with Oscar in the afternoon, I used the opportunity to bombard him with the questions in my effort to understand the wine called Port. And now I want to share my newly found understanding with you, so for what it worth, below is my attempt so dissect and summarize the world of Port. First, here are some interesting facts about Port. As with any other wines, the truth is in the eye of the beholder – and in our case, “beholder” will be a winemaker. Effectively, winemaker knows his vineyards, and winemaker knows what vines are capable of producing specific kinds of ports – Tawny, Ruby, Vintage, non-vintage and so on. But when it comes to Port, that winemaker’s knowledge is also verified before it can be put in the bottle and on the label – by the governing organization called IVDP. 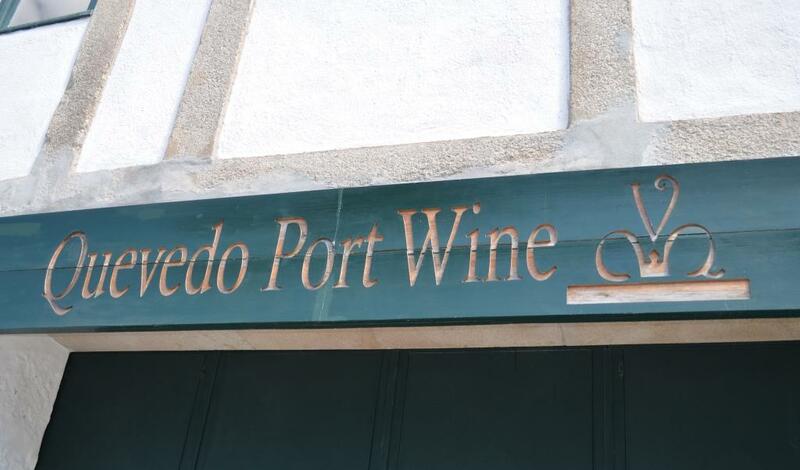 Instituto dos Vinhos do Douro e Porto, or IVDP for short, is a top authority regulating production of all Port wines. When winemaker wants to declare a vintage, the sample is sent to IVDP, where it is assessed ( in the blind format) for all the quality of the vintage port, starting from the color, and then vintage designation is either granted or declined. According to Oscar, IVDP knows everything about each and every port producer – how much of what kind of port is in the barrels, how many bottles were sold, how many bottles are still remaining with the Port house and so on – IVDP owns and processes all the information related to the production of Port. Less than 1% percent of the total port production is designated as Vintage port. Most of the red port wines are made out of Touriga Nacional, Touriga Franca, Tinta Roriz, Tinta Barroca, Tinta Francisca and Tinta Cão grapes. Port is typically fermented for 3-5 days, after which fermentation is stopped with addition of neutral spirit (grape brandy). The addition of the spirit is also a reason behind port’s classification as “fortified wine”. 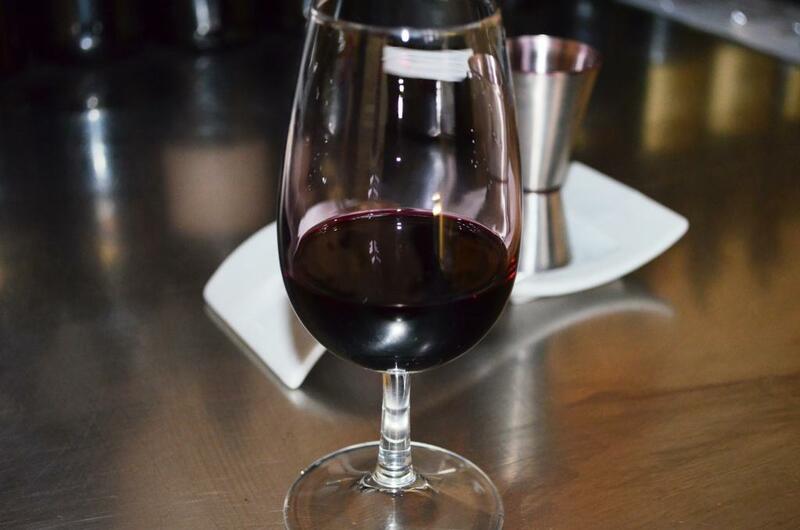 The resulting port wine usually has ABV in the 18% – 21% range. Treading, the process of pressing grapes with the feet, is still in use today, but by a very small number of producers and only for the very special wines. The pressing by the feet creates just the right amount of pressure which doesn’t break the seeds – which helps to reduce the bitterness of the wine. Vintage port is the only port which continues aging in the bottle. Vintage port should be treated as regular wine in terms of handling and storage, and consumed during 24-72 hours after opening of the bottle. 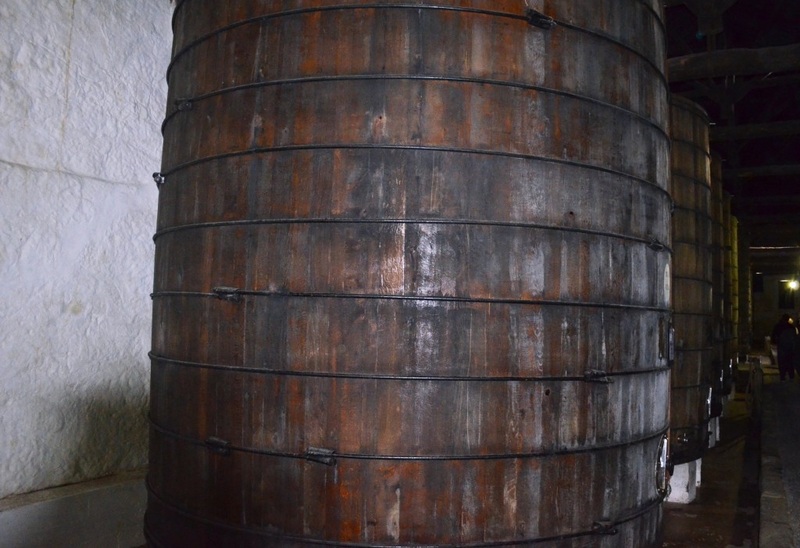 New oak barrels are never used in the production of the port. The barrels have to be used a few times for producing the regular wines, only then they become suitable for the production of the Port. the latest addition to the world of Port, had being produced only for a few years. Very short contact with the skin after pressing. Personal note – I tried a few, and had not been impressed so far. 3 years aging in stainless steel or neutral oak, then blended, filtered and bottled. Will not age in the bottle and ready to be consumed when you bought it. After a bottle is opened, it should be stored in the fridge and consumed relatively quickly. Personal note – the white port from Sandeman was an eye opening experience – you should really try it. 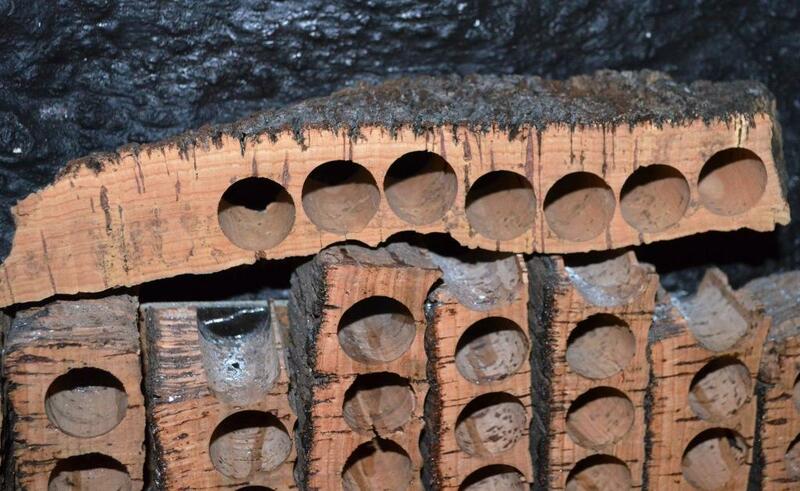 Tawny – ages in the small oak barrels with controlled oxidation. All ports in this group don’t age in the bottle and ready to drink when you buy them. Also, all ports will last for many weeks after the bottle is opened. Grapes from the single vintage. At least 7 years of aging in the oak barrel (can be longer), then blended, filtered and bottled. 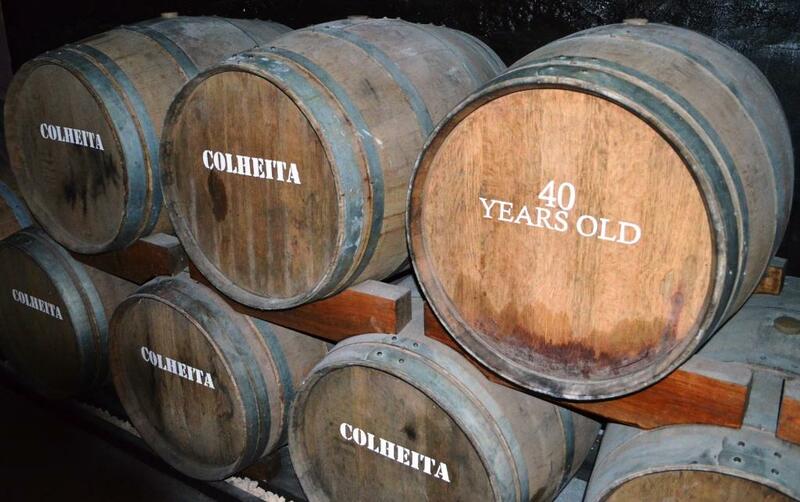 10 years old, 20 years old, 30 years old, 40 years old – all of these ports are blends of ports of various ages. The blend is composed by winemaker’s discretion – for instance, a 40 years old can be a blend of 30 years old and 100 years old. 3 years of aging in the stainless steel/neutral oak, then blended, filtered and bottled. After opening, the bottle should be consumed within a few days, and best to be refrigerated. 6 years of aging in the stainless steel/neutral oak , then blended, filtered and bottled. After opening, the bottle should be consumed within a few days, and best to be refrigerated. about 2 years in stainless steel, can be some time in oak barrels, bottled unfiltered, continues aging in the bottle. After opening, consume within 24-48 hours. Somewhat complicated. It designates that grapes are coming from the single vineyard, but age/blending/bottling etc. is not very clear. But for all intents and purposes, should be treated as Vintage port. Do you remember where the cork tree grows? Yes, in Portugal! That’s all I have for you, folks. Comments and corrections are most welcome. Cheers! Very informative, indeed! Thank you. I drank Dona Antonia reserva, which was a gift from a Portuguese guest a few months ago. Delicious wine for cheese and desserts. Did you come across any interesting uses of port wine, say, in cooking for example? Thank you very much Stefano, I’m glad you liked it and thanks for linking in! GREAT post! You covered a lot of the things that still puzzle me with Port. Yeah, I can tell! When we were there, it was 10 days before our wedding and we spent the whole week partying with a friend from Porto…also nice, but definitely not as educational. I cannot wait to go back. I will join in: Outstanding! One of the more informative posts I have ever read, certainly. Well done! Wonderful and delicious series of posts! There’s only one thing with which I would disagree. You state that ‘all ports will last for many weeks after the bottle is opened.’…Not in my house! I really enjoyed your Port posts. I was just in Porto (for business) two weeks ago and had a similar introduction at Taylor Fladgate, and I also stopped in at Quinta de Noval. Loved your mind map to explain all the different styles. I was spoiled by tasting 40 yr Tawny! What a wonderful post. 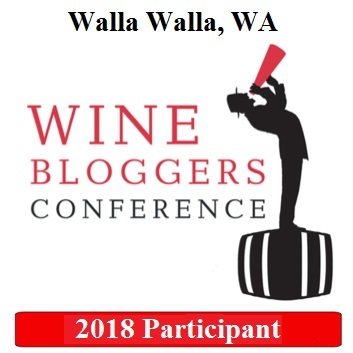 I am a huge fan of good wine so I look forward to learning as I read more of your blog! Found this post via Stefano’s ‘Clicks and Corks’. Happy that I did! Thank you for your kind words and welcome! Glad you find it interesting! Definitely! I am pretty passionate about wine so any resources are right up my alley! 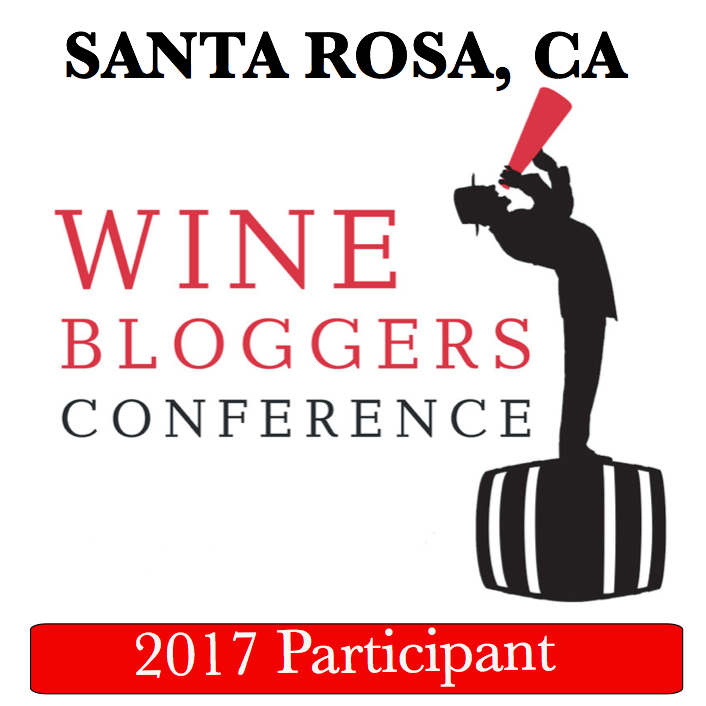 Wednesday’s Meritage – Wine Quiz Answer, World Sherry Day, How To Start You Wine Book Project, Wine Blog Awards? Happy Mother’s Day!